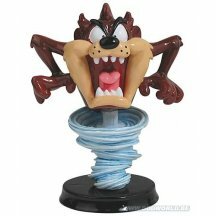 Taz is a terror, all right, but he's also a cool mini bobble head! 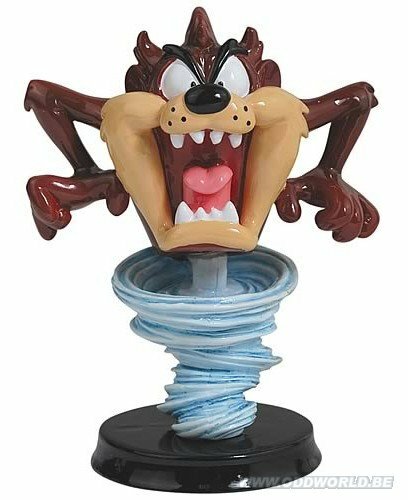 Based on the Tasmanian Devil from Looney Tunes, comes this Looney Tunes Taz Mini Bobble Head. This resin bobble head measures about 3 1/2-inches tall. Better order yours before he gets away! Ages 14 and up.